PPC...should never be ignored, especially with its incredible marketing potential. We begin by determining whether or not PPC advertising is a good fit for your business. PPC advertising may not make sense for your situation, which is why we start here. Many elements affect the success of your campaign, such as your budget, competition, and expectations. 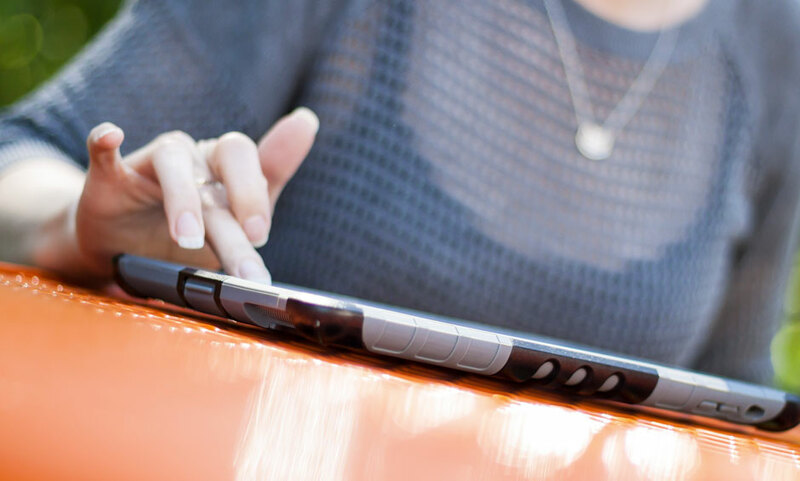 Once defined, the next step is to outline a strategy that brings a healthy ROI. Paid advertising campaigns supplement many of our SEO and Inbound Marketing campaigns. Your company can utilize PPC (pay-per-click) ads to complement your other marketing efforts. Strong competitors, new campaigns, and niche markets can be combatted with an intelligent PPC campaign. Paid advertising campaigns test new markets, measure interest, and boost branding. Artonic PPC campaigns are built upon your company goals and determined by your budget. Ads and Ad Groups are relevant, and ROI is measured, tested, and developed. Use Google AdWords Like a Pro! Interested in learning more about Google AdWords? Want to get more leads and sales for your business through online advertising? Then this eBook is for you! Find out exactly what Google AdWords is, how it works, how to set up your first ads, and more in this easy-to-use eBook. You’ll learn insider secrets to use AdWords like the pros do – from benefits to setting up and managing an account. 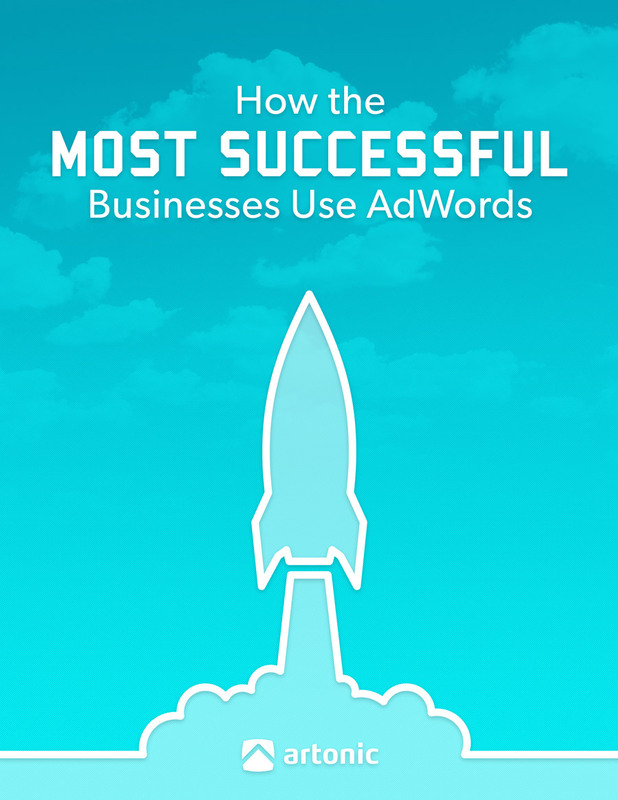 This eBook was written to give you everything you need to start using AdWords today!